New York City is arguably the greatest city in the world, although we may be a little biased after living there for 5 years. It’s the city that stole my heart, a city that never sleeps and place that you can never be bored. New York City has something going on every second of the day from countless parks, to movie screenings, museums & endless walking. Even though we spent 5 incredible years here, we barely scratched the surface – there are new things popping up every single day. Just because NYC is a big city, it doesn’t mean it has to cost you an arm and a leg to enjoy it. 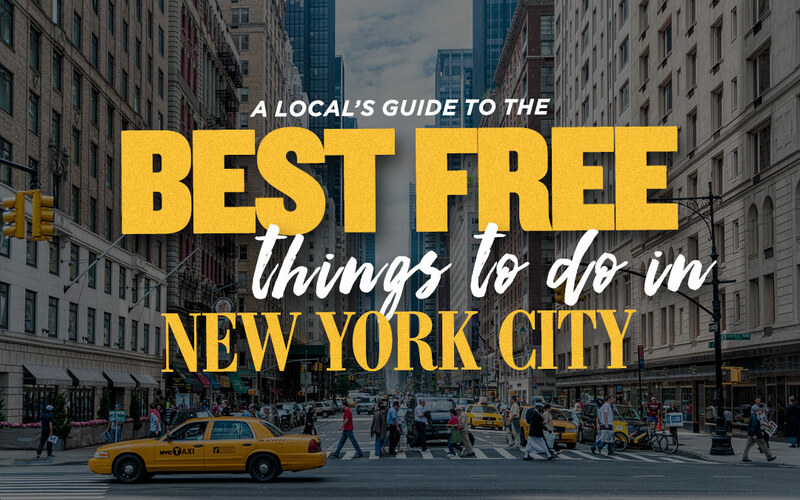 Over the years, along with recommendations from our local friends, we’ve gathered a list of the top free activities to do in New York City. Also, see our New York City money saving tips. The High Line was first opened to the public in 2009 and since then has been developed into one of the most sought-after attractions of the city. 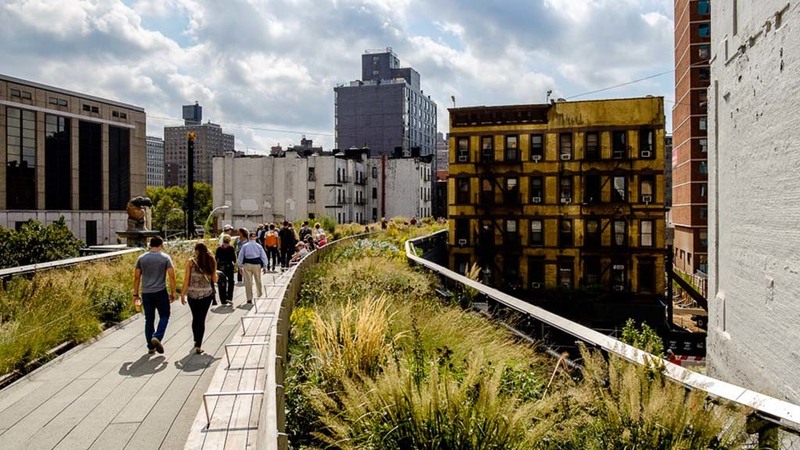 The High Line, featuring artworks, pop-up stores, benches and a whole lot of greenery was formally a train track until 1980 but has since been rebuilt as a 1.4-mile above-road path stretching from 34th street to 14th street. Start your walk from 34th Street and 11th Ave and walk downtown. There are exits along the way but try and make it to the end. It’s worth it. Once you reach the end, tap into your inner tummy and explore the amazing Chelsea Markets (75 9th Ave @ 18th street), an indoor food market with a huge range of delicious restaurants, boutique clothing stores, a seafood market and organic grocery stores. The best part of Chelsea Markets? The #1 taco place in NYC can be found inside of here – Los Tacos #1. Drool. 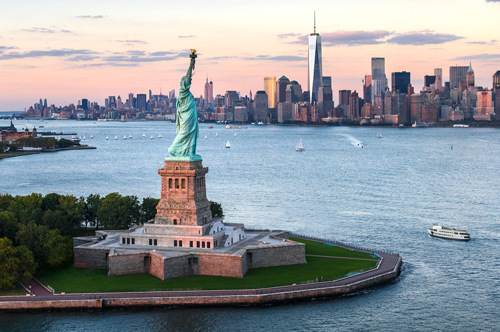 Second, to the Statue of Liberty, Central Park is the most visited attraction in New York and rightfully so, it takes up half of Manhattan’s surface area! There are so many things to do in Central Park, some of which cost money, but just being in the park is free and has been since 1858. Aside from walking around the park, you can grab yourself some picnic snacks from Wholefoods Market, located at Columbus Circle (59th and 8th ave) and enjoy it in Sheep’s Meadow, rent a bike (from outside of the park), watch a baseball match, go ice-skating, play golf, enjoy one of the many playgrounds, people watch (oh the people watching! ), go for a jog, visit the Loeb Boat House and head out in one of their row boats or if you’re really feeling it and last but not least, join in the rollerskating party that is held every Sunday in the summer (see here for where it’s located). Central Park feels like a city in itself and it can be enjoyed year round! 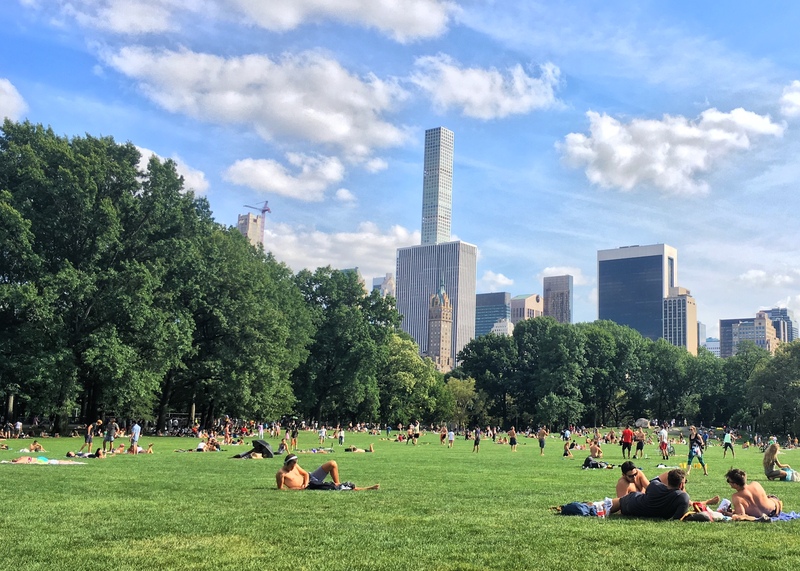 Visit Central Park NYC for plenty more things to do! Free walking tours are a popular way to get around any large city on foot. 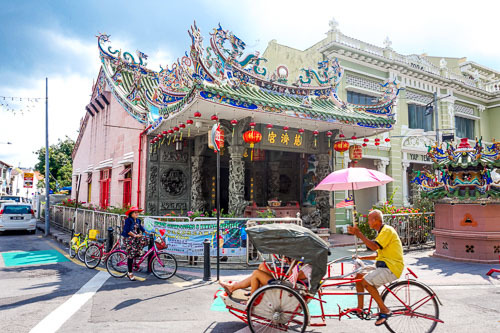 They’re a great way to learn about the history of a particular neighbourhood as well as gather your bearings and decide where you may want to go back to visit. How do they work? You tip your guide, what you think they deserve. 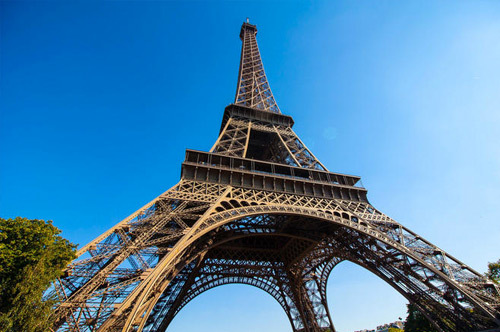 You can find these tours with the popular European company Sandemans as well as New York Tours By Foot. New York Tours By Foot also run food tours in the Greenwich Village, Lower East Side and the East Village. 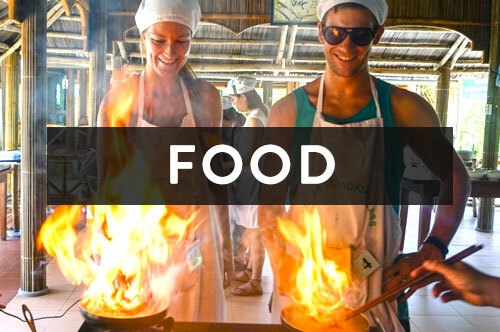 The cost of these food tours is determined by what you eat so there’s no paying for food you don’t like. Grand Central, although an extremely chaotic place during rush hour is a stunning train terminal that has over 44 platforms and dates back to over 100 years old. 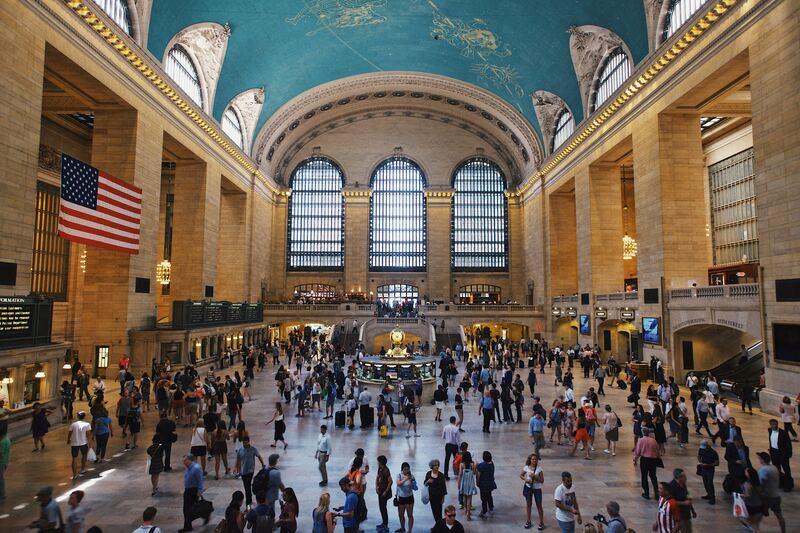 Even if you aren’t taking a train, a trip to Grand Central is necessary. Take note to look up at the ceilings when you’re inside, the details are stunning. Apart from its sheer size, one of the unique aspects of this terminal is the Whispering Gallery, an unmarked archway located in front of the famous Oyster Bar. Grab a friend and position yourselves at diagonal arches and talk normally right into the wall (I know you look ridiculous, but it works!) whilst the other one listens. You’ll be able to hear your friends words clearly from more than 10 metres away! This iconic Byrant Park is positioned directly in Midtown Manhattan (42nd between 5th and 6th ave) and transforms from a summery outdoor area with summer movies, yoga, poetry readings and picnic tables to a wintery ice-skating rink surrounded by Christmas markets. There are plenty of places to grab something to eat close by, plus it’s a great place to people watch and very accessible from all areas of the city. 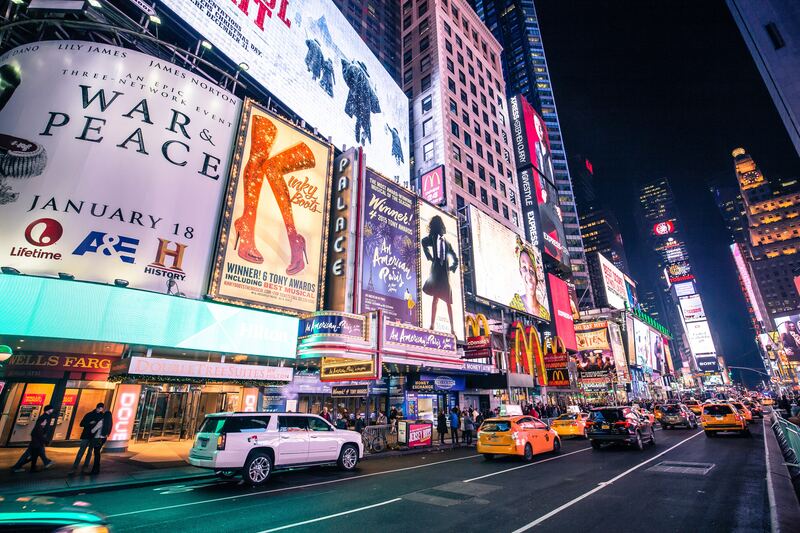 Tackle the crowds and be mesmerized by all the flashing billboards of Times Square. It will make you feel 1 foot tall but the energy creates a vibe like no other. You will find superheroes (or naked cowboys), comedy show salesmen, endless shops, restaurants, traffic and thousands of people. Shops stay open till 11:00 pm, how’s that for consumerism? 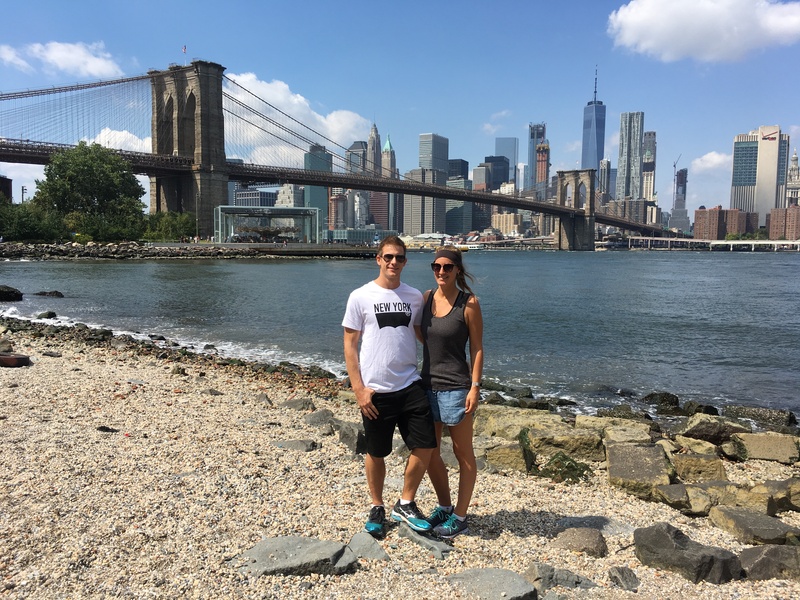 One of our favourite things to do in downtown New York was walk over the Brooklyn Bridge. 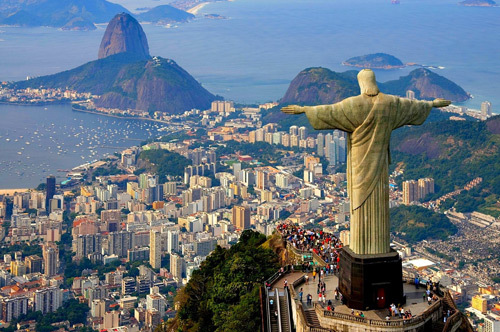 The walk takes anywhere from 30 – 40 minutes depending on how many times you stop but it is a must do when in the city. The views you get of the NYC skyline, the Statue of Liberty and Brooklyn are second to none. Tip: DO NOT walk in the bike lane or you will well and truly get taken down by an angry local on a bike. They don’t hold back. How to get there: The entrance to the bridge is located in downtown Manhattan. Take the R train to City Hall, the 4/5/6 to Brooklyn Bridge-City Hall, or the A or C train to Fulton Street. If you don’t want to walk back over the bridge, take the A or C train from High Street or F train from York Street Brooklyn, one stop back into Manhattan. 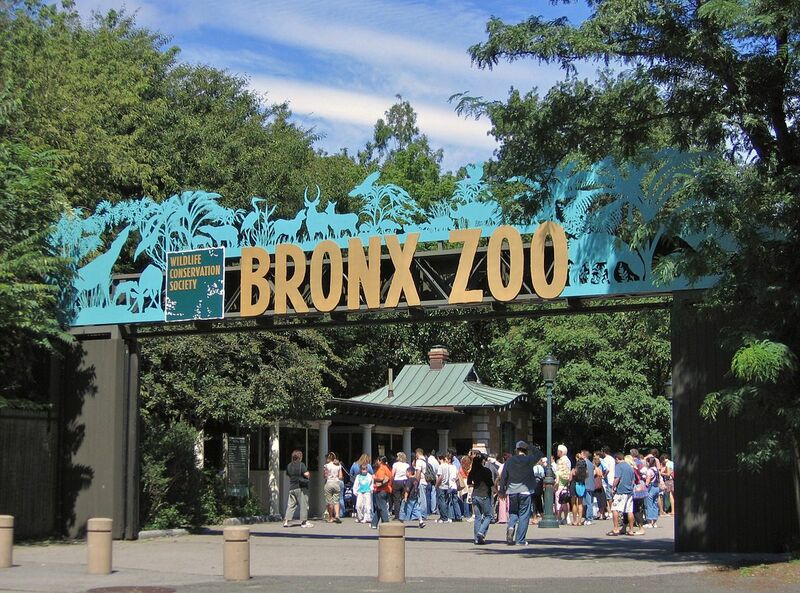 Every Wednesday general admission costs are waived at the Bronx Zoo! (It’s usually $28.50 for adults and $20 for children). The Bronx Zoo is the largest urban zoo in the country and it has everything from Gorillas to lemurs, lions, birds, sea lions, tigers, nature trails and a whole lot more. It’s a great fun family day out! Parking is $16 but you can access the zoo via the metro system. See directions on how to reach the zoo here. 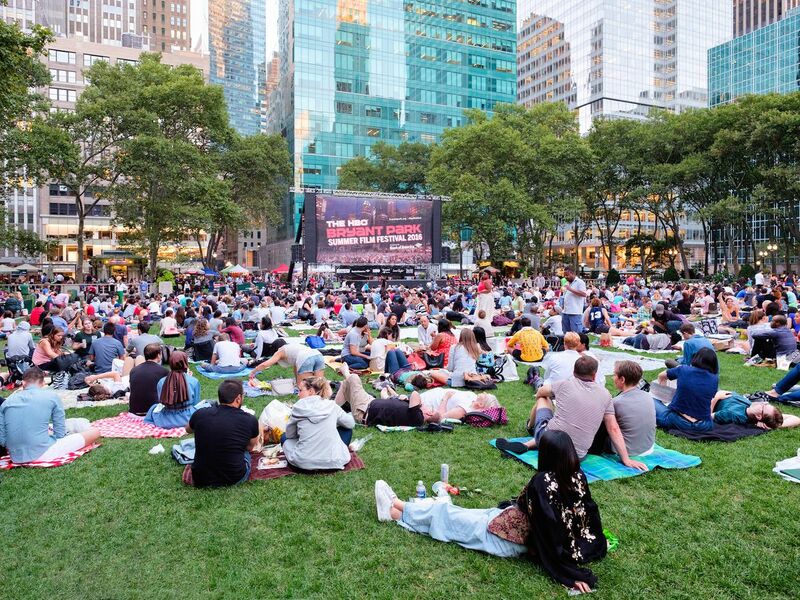 A handful of NYC parks (Byrant Park, Randalls Island, Central Park) offer free outdoor movies during the summer. 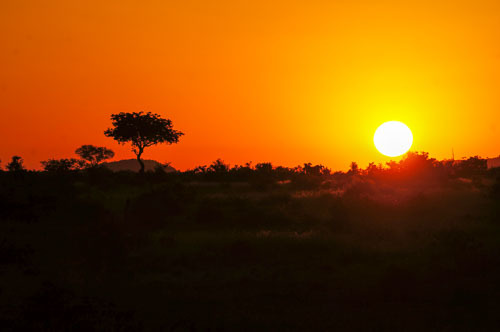 The movies always begin when the sun sets but get there early to reserve yourself a spot and enjoy a picnic on the grass. Fancy being famous? Get yourself on TV with a live taping. From Good Morning America to the Late Show with Stephen Colbert to The View or The Today Show (which you don’t need tickets for!) There are countless ways to experience an NYC live taping. If you want tickets to the Tonight Show with Jimmy Fallon, you can obtain tickets to watch the taping at NBC’s studios located inside the Rockefeller Center. The free tickets are released around a month in advance and long lines can occur. TIP: it’s very cold once you’re inside most of these places, so bring a blanket or your jacket. Sometimes when you’re an audience member (taping for a special that might air at a different time of the year, like a comedy special), they might ask you to shed your winter layers, but it’s always a good idea to bundle up! 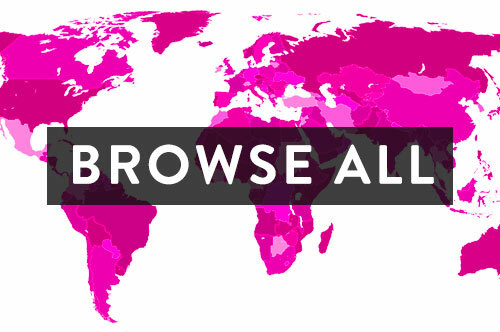 See a list of all the shows and where to get tickets here. 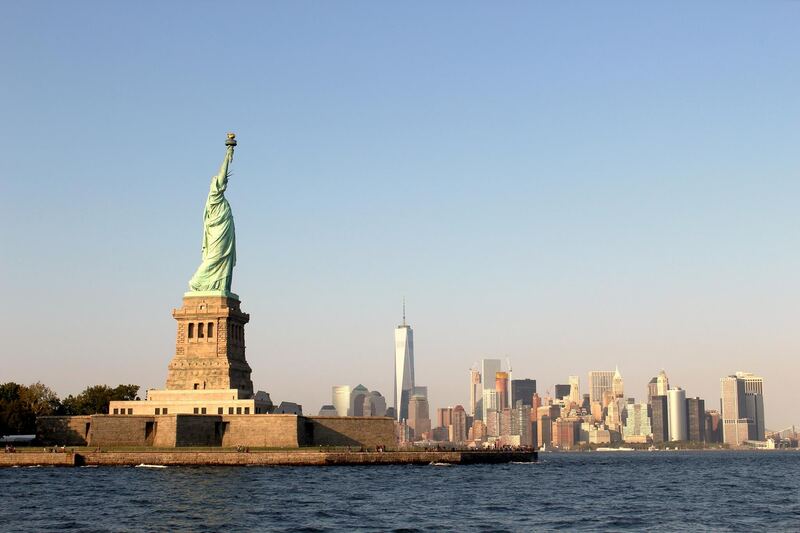 If you want to see the Statue of Liberty, take the Staten Island Ferry. The big bright orange one! The 25-minute ferry ride is completely free and you’ll get a MUCH better look at the lady herself! Official tours with Circle Line cost upwards of $30 for the one hour cruise. Whilst you may get close on the “tourist boat”, the best views are from slightly further back not right under her nose. The ferry even has WiFi so those wicked insta shots can be uploaded immediately! How to get there: Head downtown to Whitehall Subway Station (map). You can take the 1 train to Whitehall Street or the 4, 5 train to Bowling Green and walk south along Battery Park. The schedule for the ferry can be found here. Depending on the day, it will run on a 30 minute or 60-minute schedule. View NYC from a different perspective! There are several locations offering free kayak use every summer at Pier 40 (Houston Street), Pier 96 (56th Street) and Riverside Park near 72nd Street. 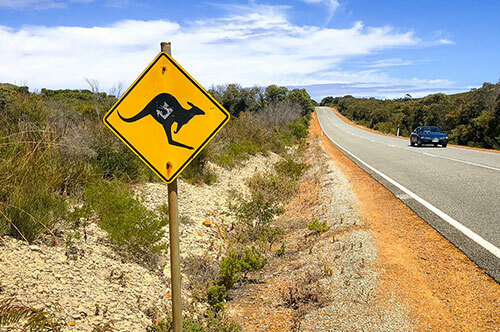 Just show up, leave your driver’s license with them, sign a waiver and away you go. Too easy! Brooklyn Bridge Park and the surrounding piers are an amazing (and free) way to spend an afternoon. 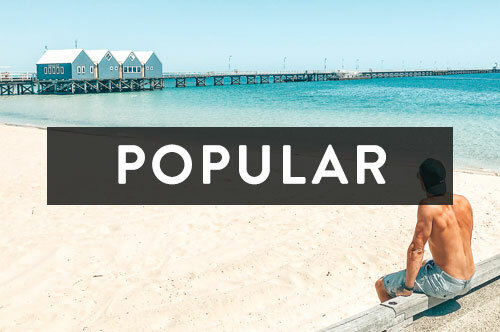 Each pier has a ton of activities to take part in such as soccer fields, swings, sunbaking chairs, basketball courts, volleyball courts, kids playgrounds, restaurants, you name it, it’ll be there! These parks are very busy during weekends and the summer holidays. See here for a full list of piers and activities. 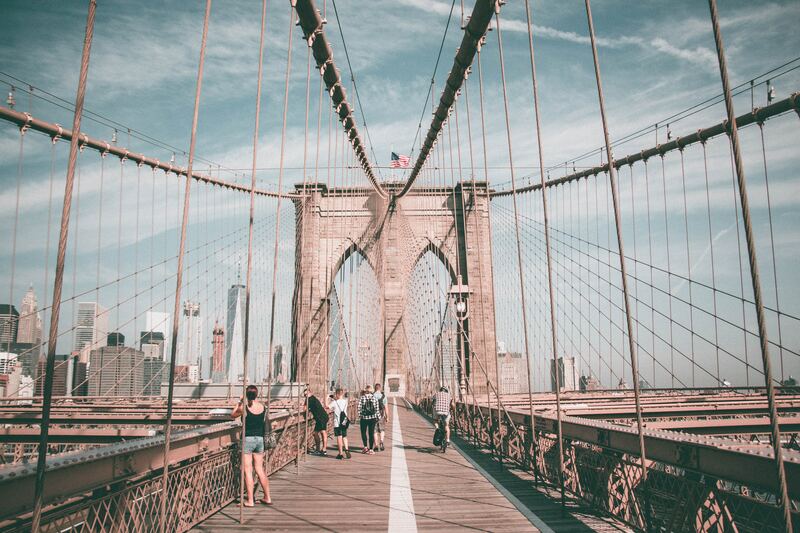 Once you’ve got a bite to eat, we strongly suggest walking around DUMBO which stands for Down Under the Manhattan Bridge Overpass. Great views of the city, restaurants, cobblestone streets and a beautiful park to relax in. This is where Jacob and I had one of our first dates (shown above). Although a sombre experience, the 9/11 memorial is a place to reflect on the lives lost during the terrible tragedy that unfolded on 9/11. 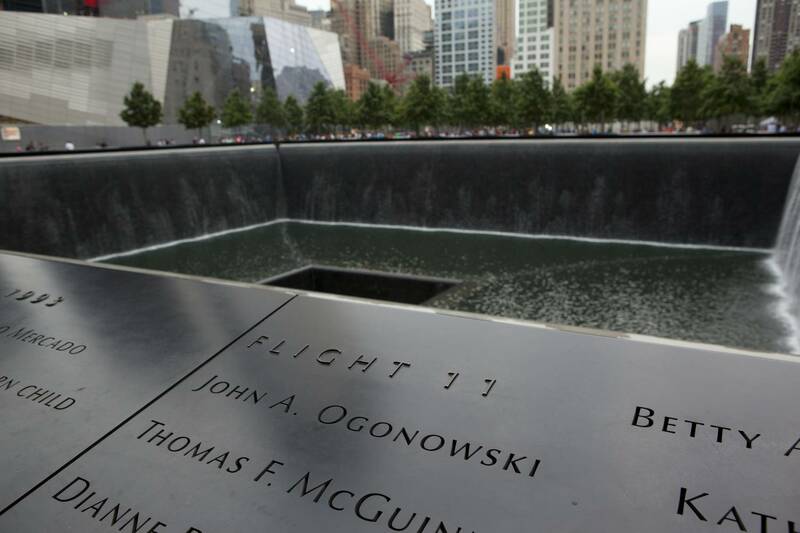 Visitor passes are no longer required to access the memorial and the 9/11 museum is free on Tuesdays starting at 4:00 pm. Tuesday tickets are distributed on a first-come, first-served basis. You don’t need to travel to the Top of the Rock ($37) or the Empire State Building ($37) to get a great view of the city, especially if you’re on a tight budget. For stellar views of the Empire State Building head up to 230 FIFTH Roof Top (230 5th Ave @27th Street), There’s no charge to go up and it offers one of the best views of the Empire State! It is open year-round and during winter dressing gowns are provided to keep you warm. We don’t necessarily recommend the food on the rooftop as it’s rather overpriced but the views are worth it. Note: Friday and Saturday nights have a strict dress code. There are numerous museums in the city and fortunately, some of them let you name the price! 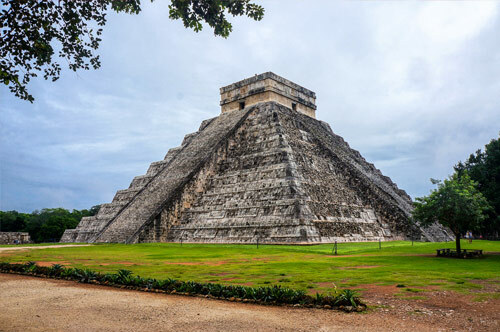 Two of the most popular museums to visit is The Natural History Museum (Central Park West & 79th St) and The MET (1000 5th Ave @ 83rd Street) which both require a suggested donation. Although the suggestion is at least $20, if you buy them at the counter you can, in fact, pay as little or as much as you like. $1 sound good for a day out? 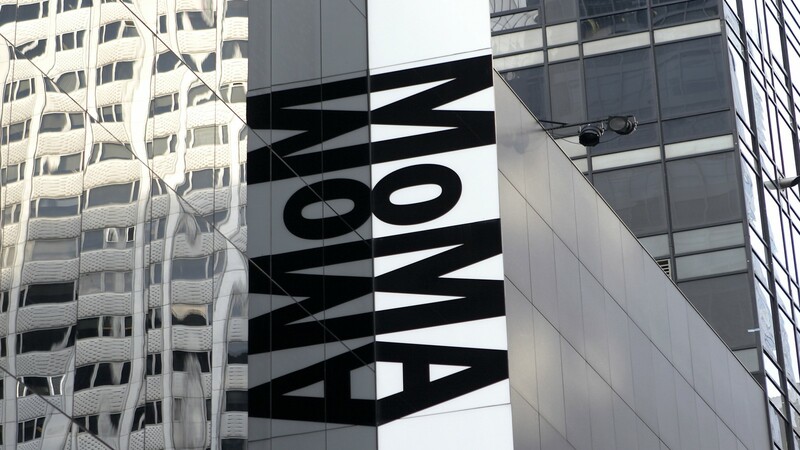 On Fridays, the MoMA (11 W 53rd St) is free of charge (usually $25), from 4:00-8:00 pm. To avoid long lines, it is best to arrive around 6:00 pm. The line for Free Friday tickets begins at the Museum’s 54 Street entrance. On Wednesdays, the Brooklyn Children’s Museum (145 Brooklyn Ave) offers “suggested fees” from 2:00-6:00 pm as does the Guggenheim (1071 5th Ave @ 88th Street) on Saturdays from 5:45–7:45 pm. This may sound a little ridiculous but guys, seriously it’s such fun! Grab a coffee or a bite to eat and plonk yourself down on a bench, a chair or in a park. 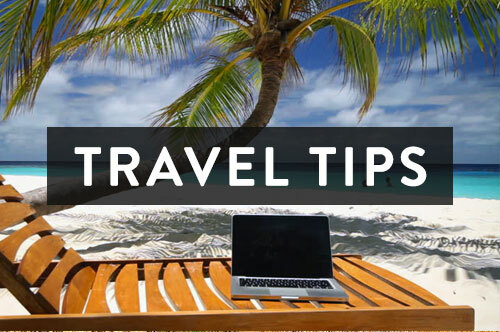 I can assure you within 15 minutes you will exchange a look with someone whether it be your travel partner or another complete stranger. 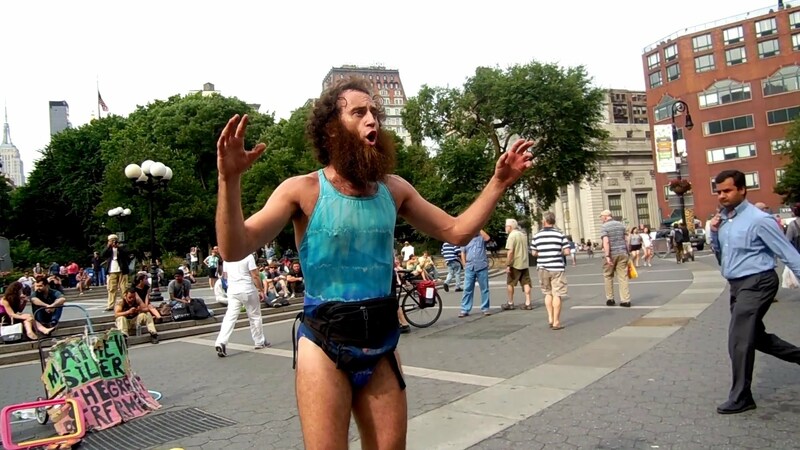 There are all types of people living in New York and honestly, anything goes! I’m not encouraging you to judge, but I am encouraging you to take note. FourSquare has even written a post on the Top Places to People Watch in New York. If you’re still worried about spending money in New York, visit our post, 15 Top Money Saving Tips for New York.